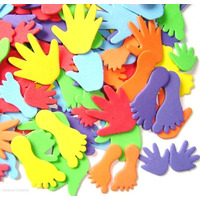 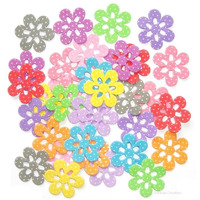 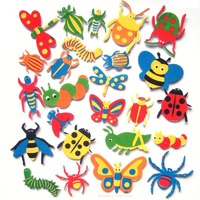 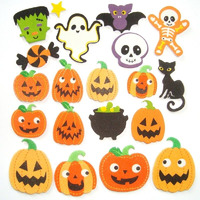 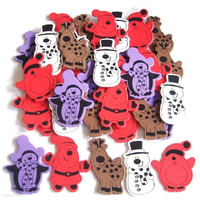 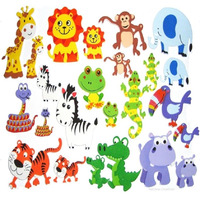 Foam stickers, foam shapes, foam letters, foam cut outs and foam sheets for children's crafts. 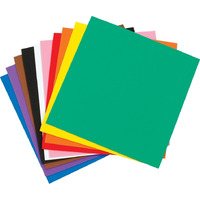 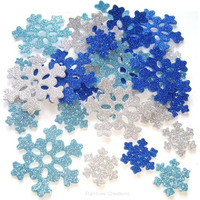 Coloured Eva foam can be used for decorating cards, crowns, bookmarks, badges, models to create a 3D effect. 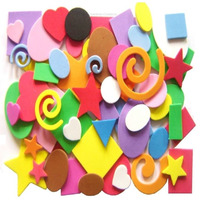 Craft foam can be cut and threaded on to string and stuck with glue.